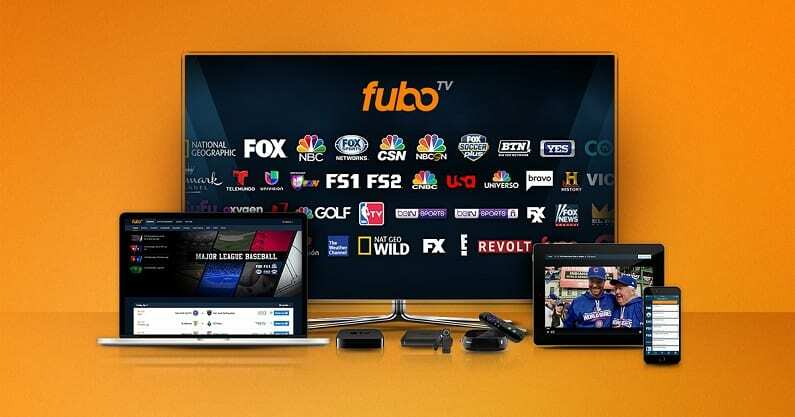 fuboTV has most of what you need for sports streaming. Over 80 channels are included and more than 30 of the channels are for sports streaming. A cloud-DVR is also included. Get 7 days free. Hulu with Live TV brings together Hulu’s on-demand service with over 60 live channels. Watch Tigers baseball on ESPN, FS1, Fox Sports Ohio, and other channels. Get 7 days free. PlayStation Vue allows you to choose from four packages. Features allow you to add movie channels, stream on 5 devices at once, and to make user created profiles that link to your account. Get 5 days free. If you’re a Cincinnati Reds fan, you may have been reluctant to cut cable. It used to be difficult to watch Reds game online without have a cable package, which was a good reason to keep it around. But, nowadays it’s really easy to watch Cincinnati Reds online whether you have cable or not. Several great streaming services will even let you watch every single game. The key to watching all of the Reds games online this year is live streaming access to FOX Sports Ohio. Multiple streaming services offer the channel to anyone living in the broadcast region. Plus, you can get a Cincinnati Reds live stream on ESPN, FOX, or TBS during national broadcasts. Read on to learn more about the services you can use! 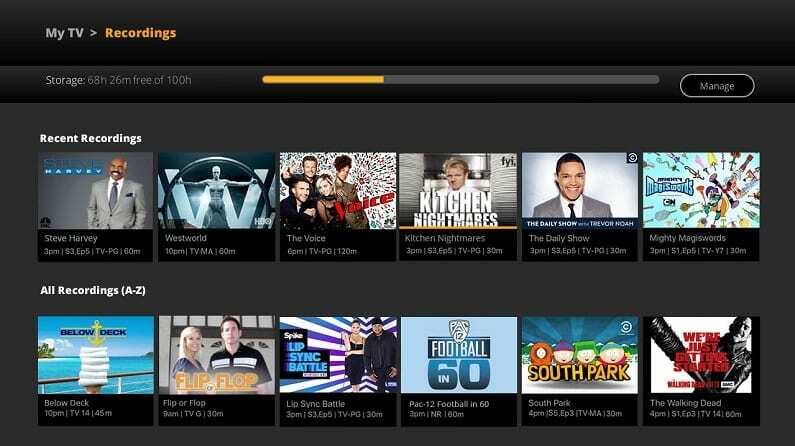 FuboTV directly targets sports fans with its streaming service. You can watch a Cincinnati Reds game live stream along with tons of other live sports from around the world. There’s a great cloud DVR feature on the service, which is also a great option to have for sports fans. The starting package offers FOX Sports Ohio, other FOX networks, and TBS live streaming for plenty of Reds games. In fact, you’ll have around 100 channels, so there’s really something for everyone to watch. 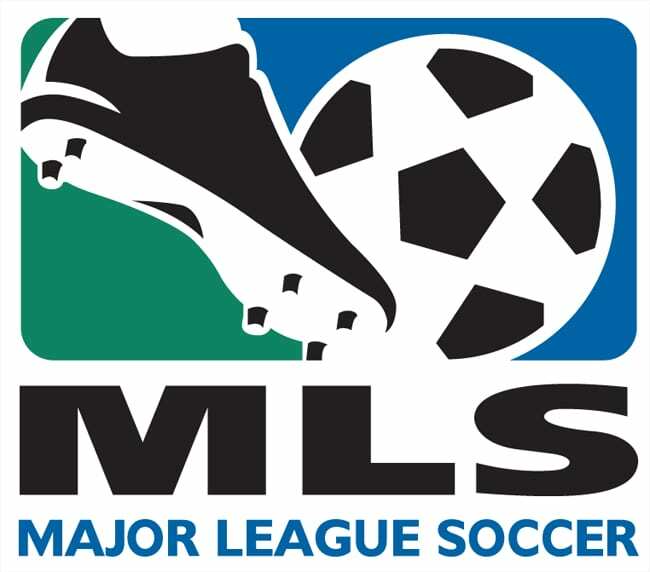 fuboTV is available at a starting price of $55 per month, but the first month is only $45. This is a contract-free service, so you’ll be free to cancel at any point. The cloud-DVR offers limited space, but you can upgrade to get more. You’ll be able to watch a Reds game online using mobile devices, computers, Chromecast, Apple TV, Fire TV, Roku, and other devices. If you want a larger package there are more channels that can be added for a fee. 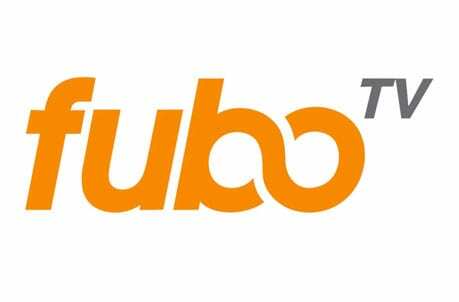 Added details on fuboTV can be found in our fuboTV review. Hulu Live has just about everything you need to stream Reds baseball this season! In fact, the only thing you’ll really be missing is MLB Network. Plans include more than 60 channels. 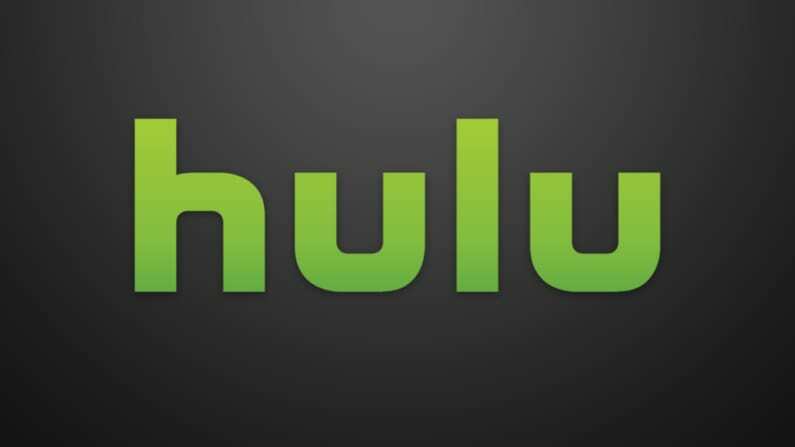 Hulu Live is known for offering local channels to more networks than anyone, so there’s a good chance that you will have some local channels in your package. 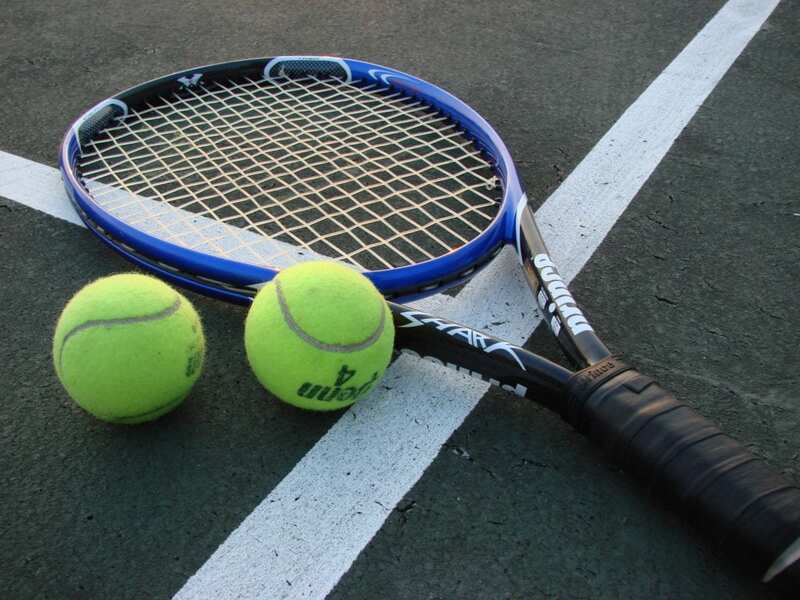 Regional sports channels are also included. Other important channels include ESPN, FS1, TNT, USA, and TBS. Of course, these are just a few of what you’ll receive. You can also add movie channels like HBO to your package. One of the best things about this service is that Hulu’s on-demand service is included. This gives you many of the most popular live streaming channels plus a massive on-demand library and all of Hulu’s original content. You can use TV Everywhere apps with this account, too. A cloud-DVR provides 50-hours of space, but upgrades are available if you need one. You can stream on mobile devices, Apple TV, Chromecast, Fire TV, and other devices. Watch from just about anywhere! Watch Hulu Live free for a week! PlayStation Vue is a popular streaming service that can be another great option or a full cable replacement. You can watch a Cincinnati Reds game live stream right on FOX Sports Ohio. The channel is in the “Core” package, which costs $50 per month for about 60 streaming channels. Plus, on Vue if you miss a game live you can always record it to watch later on the cloud DVR feature. Other channels include ESPN, TBS, FS1, TNT, USA, and many others. You can access all kinds of content though the on-demand library or by using network TV Everywhere apps. You don’t need a PlayStation console if you’re planning to try out Vue. In fact, most devices will offer this streaming service. You can use PS3 and PS4 consoles. That said, computers, mobile devices, Roku, Amazon Fire TV, and Apple TV all work, too. You’ll be able to make separate user profiles for the whole family. You can also stream on five devices simultaneously. 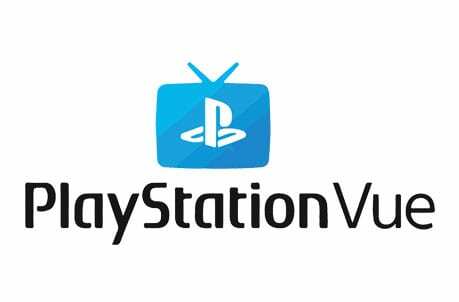 Find out more about the service in our PlayStation Vue review. Also, you can begin a 5-day free trial and get a Cincinnati Reds game streaming free. Watch on PS3/PS4, Apple TV, Roku, Amazon Fire TV, mobile devices, Chromecast, etc. Sling TV is a popular streaming service that’ll let you watch Reds game online right on FOX Sports Ohio. 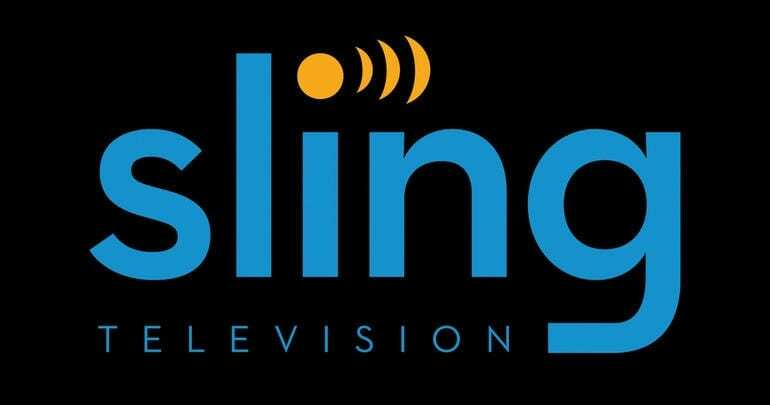 You’ll want the “Sling Blue” package, which only costs $25 per month. 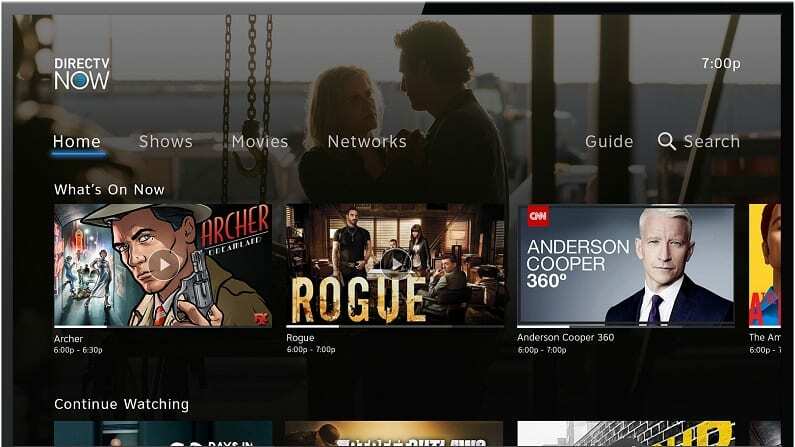 Sling TV is setup to be flexible and let you choose the type of channels you’d like, so it’s a good way to start as a cable cutter. There are about 40 channels in the packaged, including TBS and FOX networks. Plus, you can get more channels through add-on packages, like the sports bundle, which offers MLB Network and many other channels. ESPN is also available, though it’s in the Sling Orange package. To get all more channels you can combine these two packages into one larger package for $40 per month. Cancel Anytime you Want – No Contracts! You can stream on most mobile and streaming devices. Computers, Roku, Chromecast, Apple TV, iOS/Android, and other devices will all work. An on-demand library is included, but you won’t have cloud-DVR access unless you add it to your account. You will be able to use a range of TV Everywhere apps, including FOX Sports Go and others. If you want to sign up, check out the current offers for new subscribers. You can also try the service and watch Cincinnati Reds online free with Sling TV’s 7-day free trial. 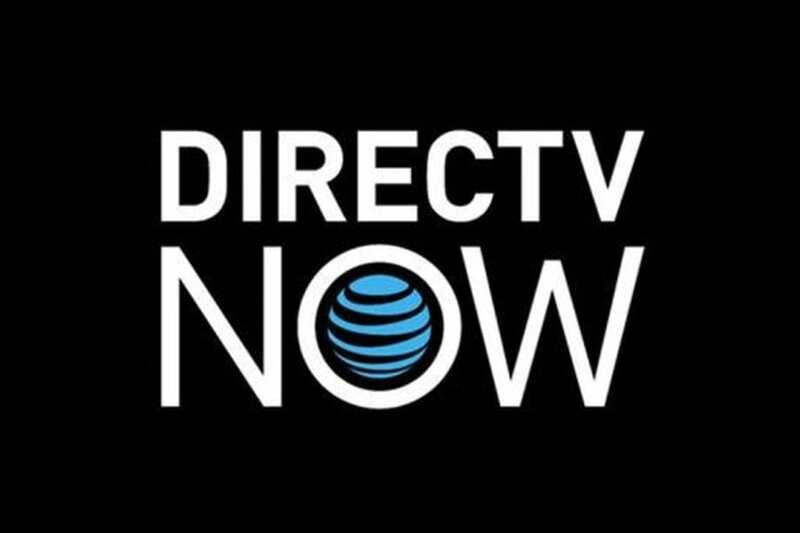 You can definitely watch Reds game online with DIRECTV NOW. Most of what you need for MLB streaming is here. Packages start at $50 per month and include 40+ channels. HBO is included with this package at no added charge. Larger packages are also available. DIRECTV NOW provides access to FOX Sports Ohio and other regional sports channels, TNT, TBS, ESPN, and many other channels. You can add other movie channels to your package, as well. You can find out all of your streaming options in the DIRECTV NOW channel list. 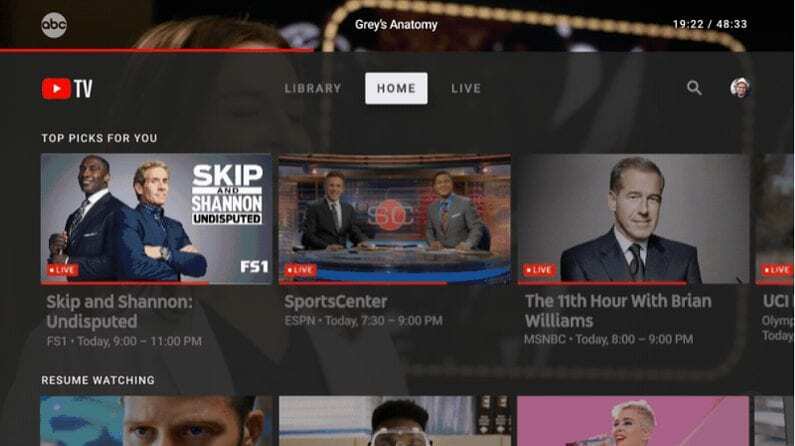 Like many other services, you’ll have access to a cloud-DVR with limited space, a full on-demand library, and the use of TV Everywhere apps like the WatchESPN app. Streaming is simple and possible on most devices. In fact, you’ll be free to watch Reds Baseball online on computers, Chromecast, Apple TV, Fire TV, Roku, mobile devices, and more. Don’t forget, you can get a Cincinnati Reds game streaming free right now with DIRECTV NOW’s weeklong free trial! YouTube TV serves as one of the newer options on this list, but they have just what you need for a Reds live stream. In fact, along with ESPN, you’ll have TBS, FOX Sports regional channels, and MLB Network. Local channels are available in most areas, so you may have FOX, as well. This plan includes 50+ channels for $40 per months. You won’t sign a contract, so you can cancel and change your account as often as you wish. If you miss something you may find it in the on-demand library. The cloud-DVR offers unlimited space. This means you’ll have room to save any game you might miss to watch at your convenience. Recordings can be deleted when you’re done with them or they will be saved for up to nine months before purging from the system. 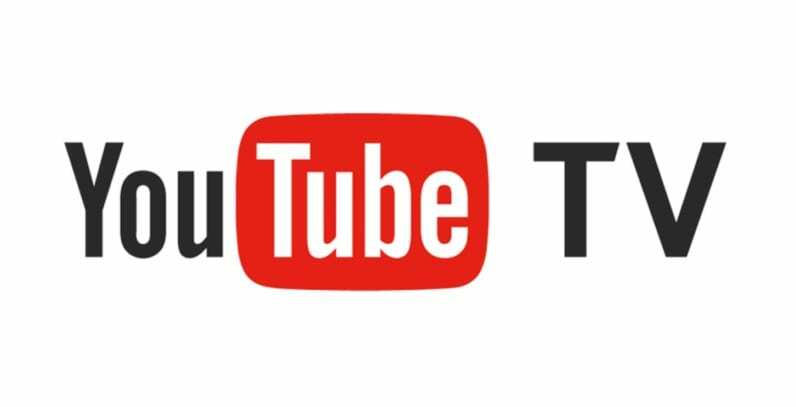 You will have the ability to stream YouTube TV on Apple TV, Roku, iOS devices, Android devices, computers, and Chromecast. Amazon Fire TV devices are not compatible with the YouTube TV app. Our YouTube TV review is here if you need it. Your ability to use MLB.TV to watch Cincinnati Reds online without cable depends on your location. If you live inside the Reds normal broadcast area, you’ll probably be blacked out. But this means others can watch every single Reds game live streaming if they’re not blacked out. Learn more at the MLB.TV site. Head over to our full streaming guide for the MLB to learn more. You can also check out our detailed sports guide for cable cutters if you want to watch your other teams online.